Thank you! Please check your inbox for more details. Loved by more than 50,000 kids! 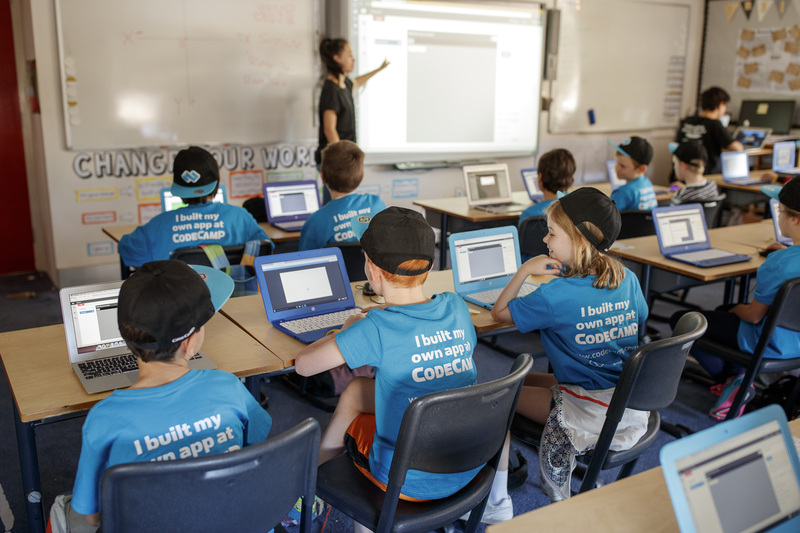 Since 2013, more than 50,000 kids have had the most fun and excitement during their school holidays at Code Camp. 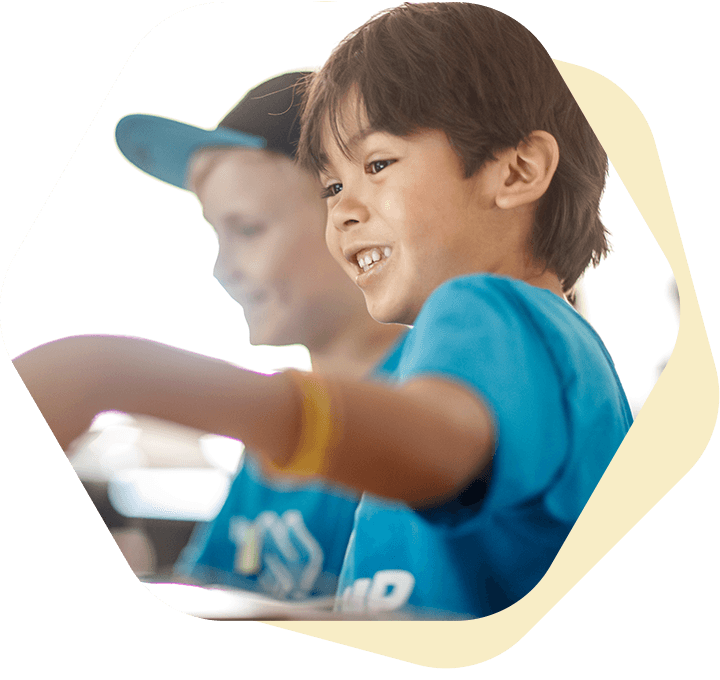 Kids design, code, problem solve and become storytellers, as they move from consumers to creators with technology, and build their very own apps and games in 2-4 days! 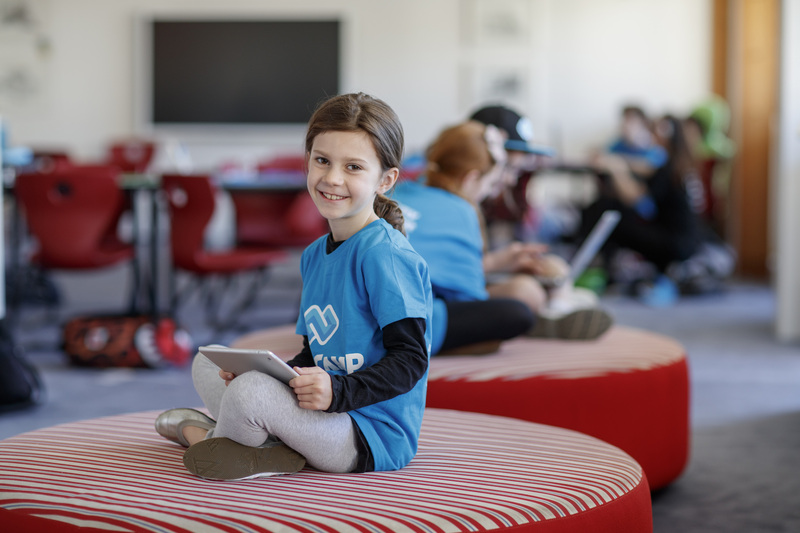 My daughter loved Camp Spark and asked to return next holidays. She was so excited to share what she had worked on each afternoon and proud of her final product. Thank you! 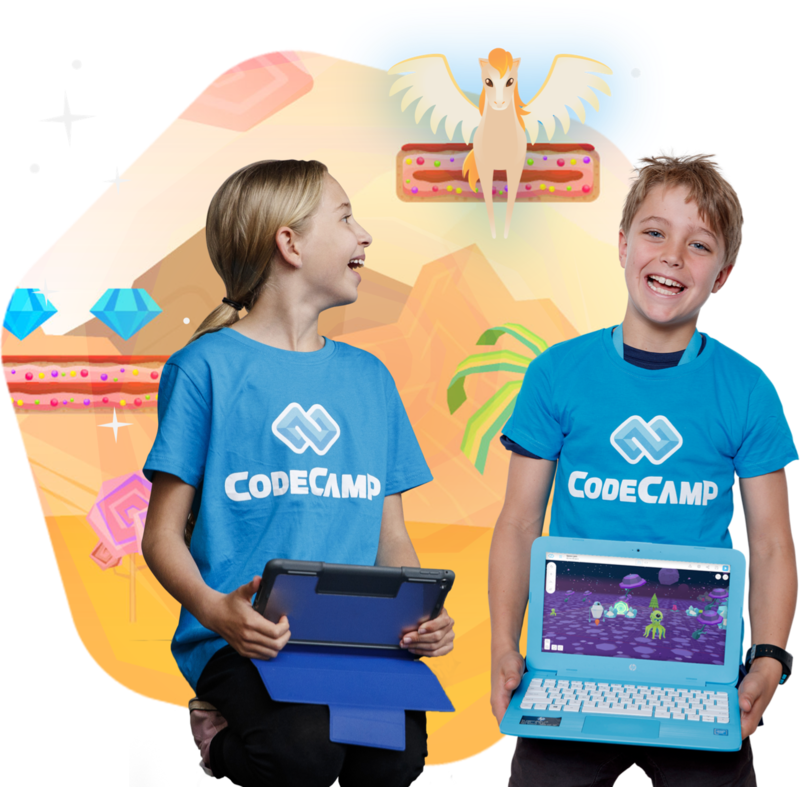 For our littlest coders, this fun and interactive camp is so much fun they won't realise they're learning important concepts and skills! 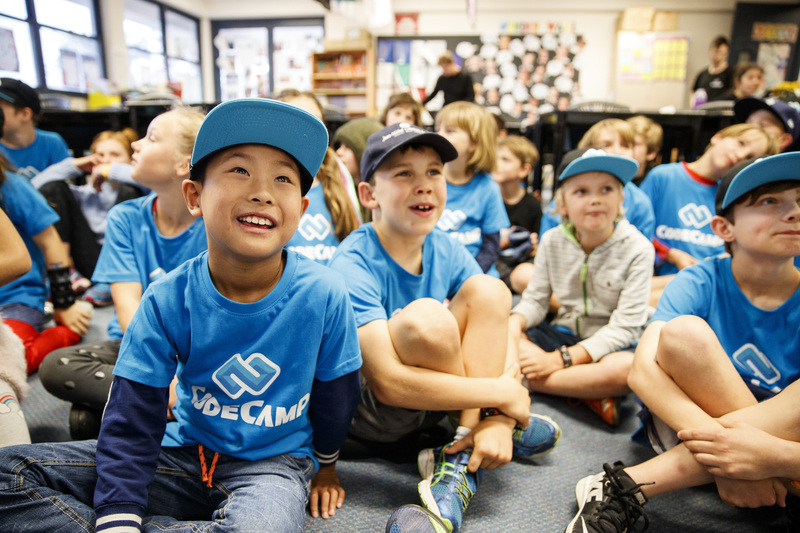 This is our most popular camp which over 25,000 kids have loved. 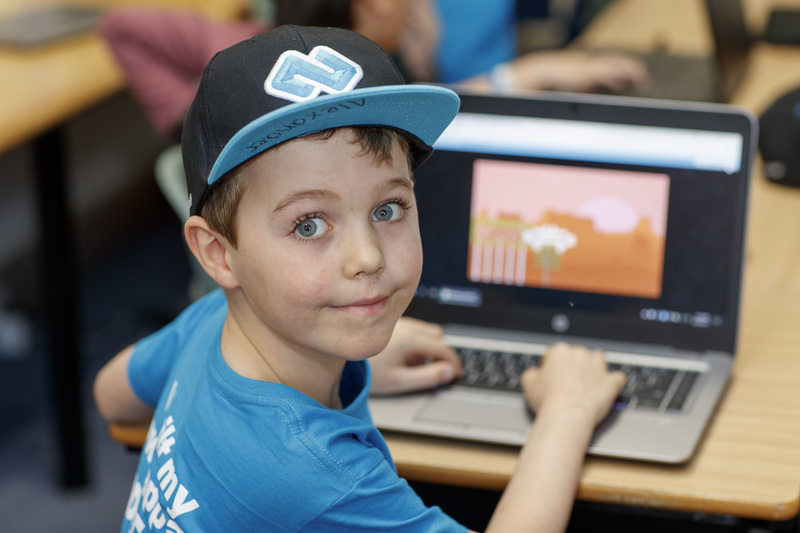 Spark is where all children aged 7-12 should start their coding journey. 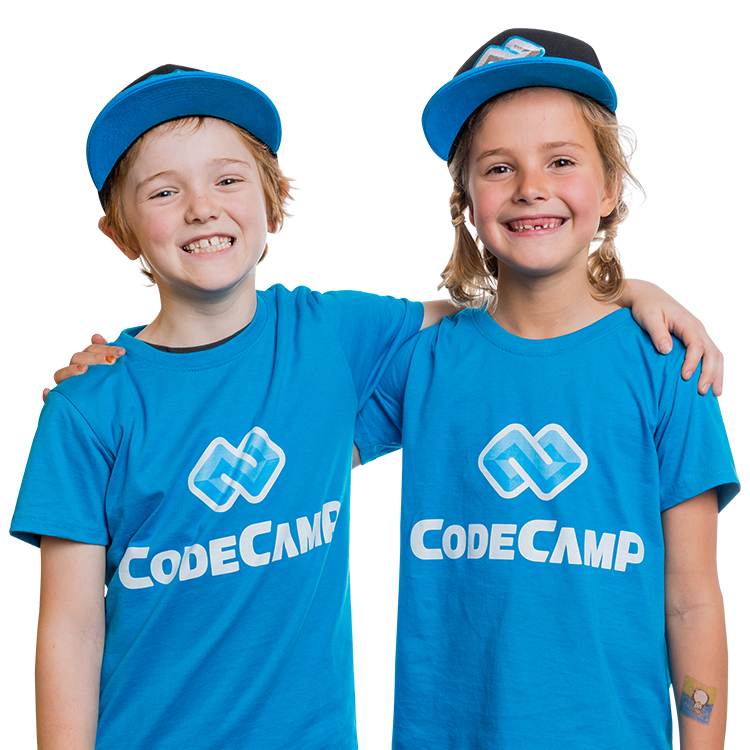 Been to Code Camp before? 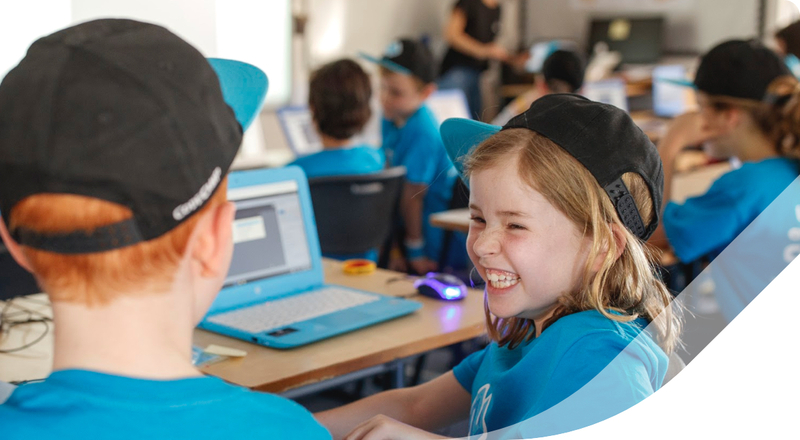 We're continually upping the ante, with more fun, more skills, more coding and more creativity! 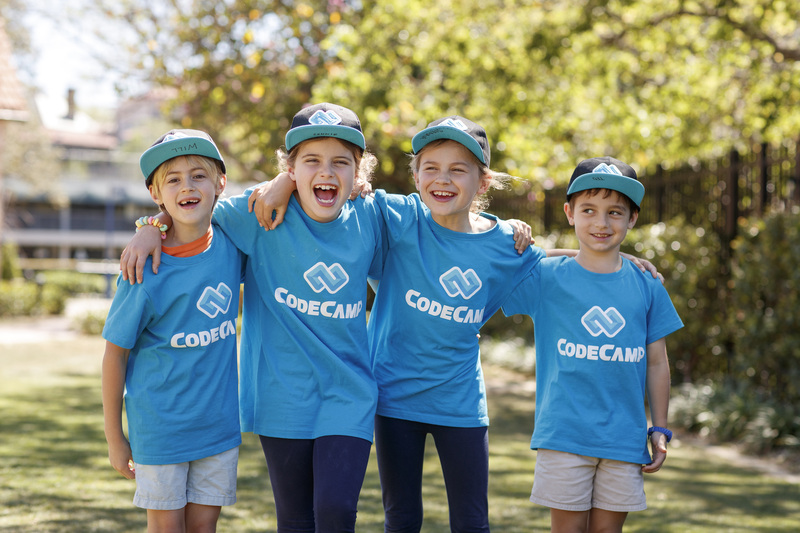 Find which of the below Code Camps are at your most convenient location. 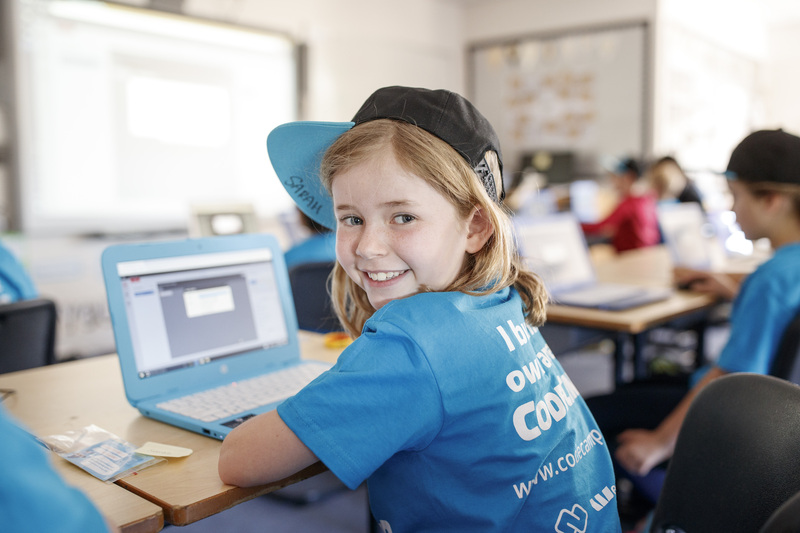 Mums and Dads are raving about Code Camp! My son is already asking me to enrol him next holidays. He said his teacher Jessica was very helpful and patient with everyone. It was lots of fun and they learnt a lot. My son loved it so much! Well run and organized. My son loved it so much he logged on as soon as he got home and kept making mods to his game. 3 hours later he was still going. I was so impressed seeing him edit java script and concentrate so much to get the syntax right. He is so proud of his app and thanked me for sending him to Code Camp. The AR Course was perfectly challenging for our son who had already done the Spark class. 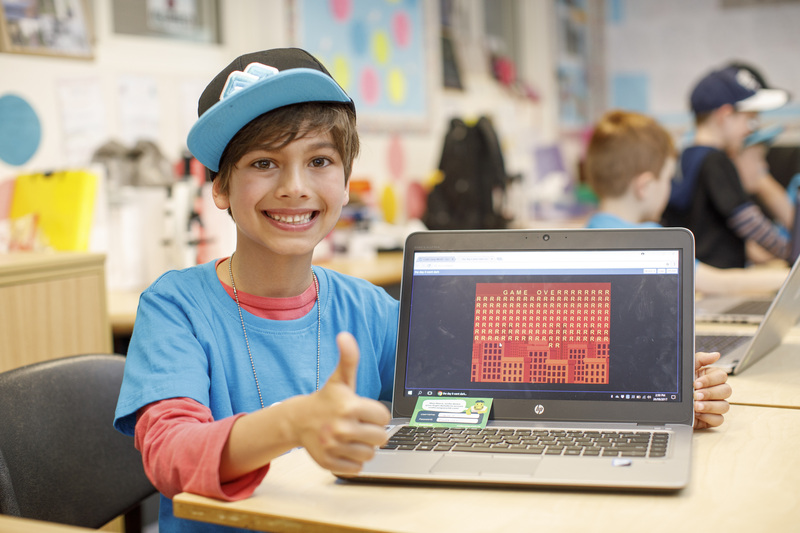 He absolutely loved it and is eager to do Code Camp again. 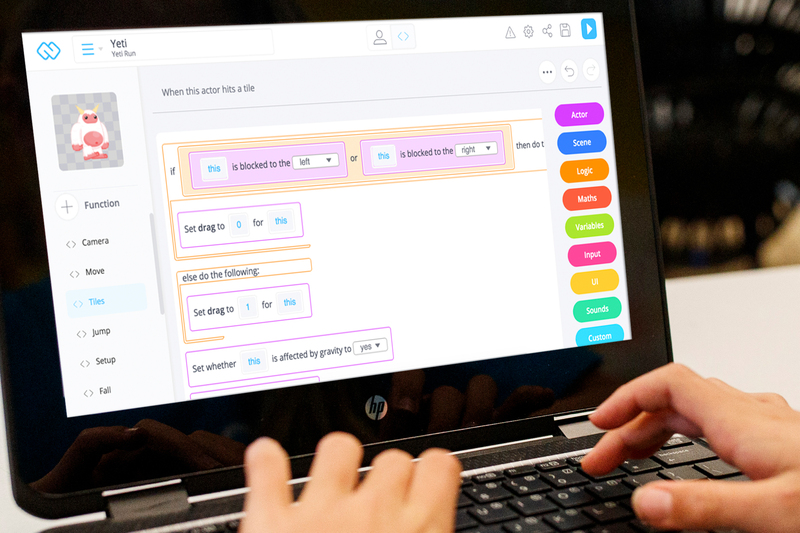 Was a great introduction to coding. My daughter had a great time and couldn't wait to show me what she had learnt. Hoping she keeps the interest up. Highly recommend this to others. 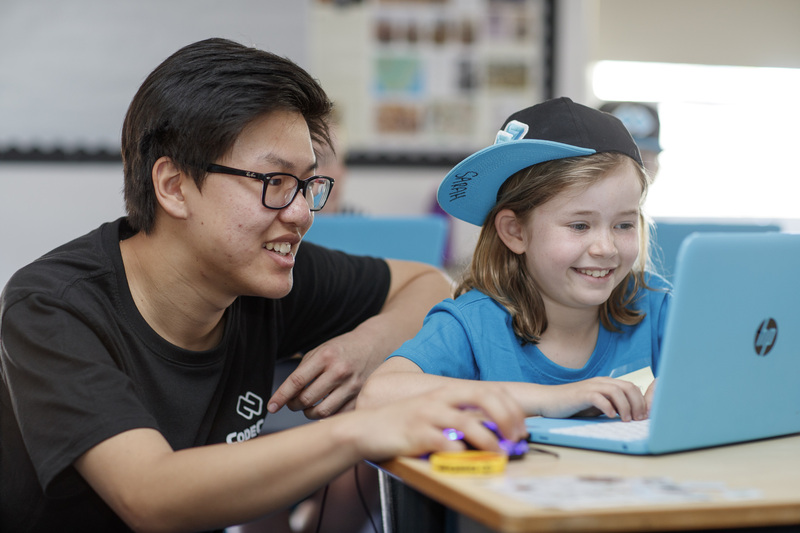 My son loves Code Camp and we love that he is engaged in a new skill! 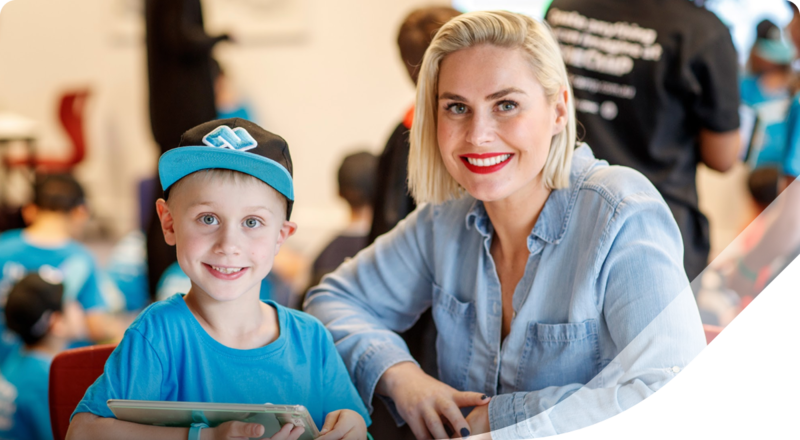 This is the second Code Came my son has attended and he has loved the experience. He came home fired up to do more and to show us the work he did in the camp. The staff are very kind and supportive and that is also a big factor in our rating. My son is keen to do the next level course - so no doubt we'll be back!